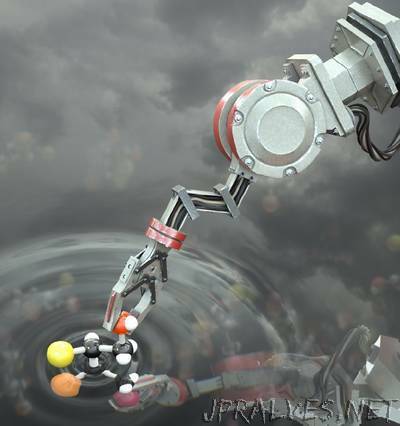 “Scientists at The University of Manchester have created the world’s first ‘molecular robot’ that is capable of performing basic tasks including building other molecules. In the future such robots could be used for medical purposes, advanced manufacturing processes and even building molecular factories and assembly lines. The research will be published in Nature today (21st September).